Complete multibeam echo-sounder system and high-speed winch supplied, installed and set to work by MacArtney’s French subsidiary. 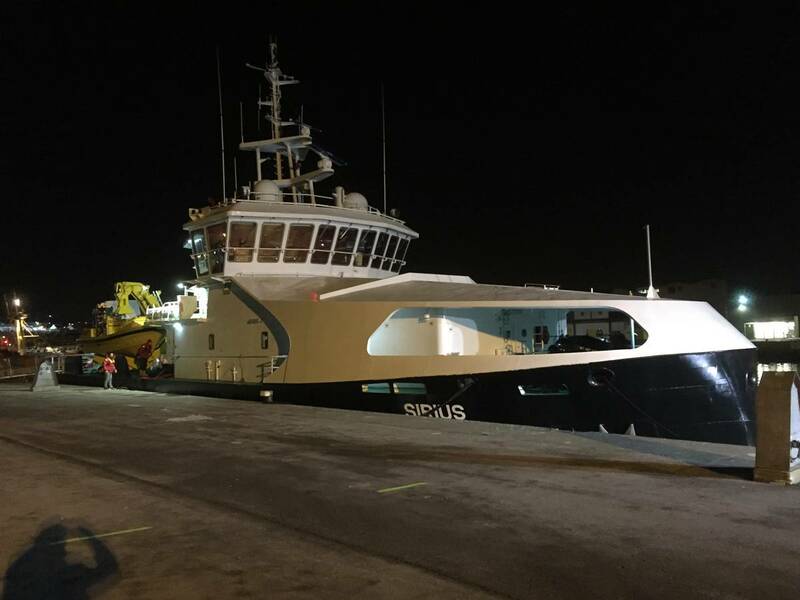 A newly built state-of-the-art rescue vessel Sirius operated by VLOOT dab is 45 m long, almost 11 m wide and can reach a speed of 13 knots. Sirius, which has been designed for combating disasters at sea, required a range of high-tech equipment. 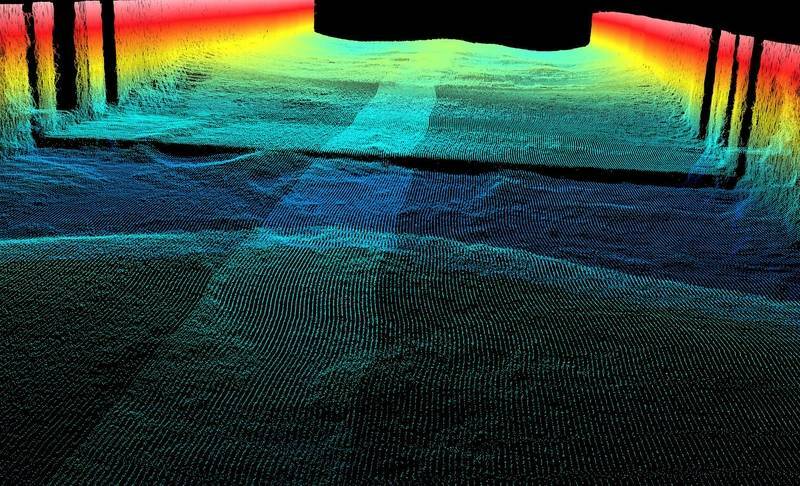 The scope of supply for Sirius includes a multibeam echo sounder system comprising a high-resolution multibeam echo sounder, Kongsberg EM 2040 Dual RX, which is a wide band HD shallow water multi-beam echo sounder optimal for any high-resolution mapping and inspection application. The scope also includes an inertial sensor, Kongsberg Seapath 300, developed specifically for hydrographic and other high-precision applications. 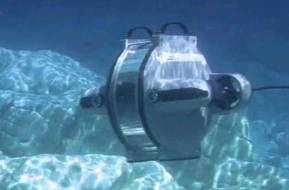 Seapath 300 combines inertial technology with GPS satellite signals. Sirius is also equipped with sound velocity sensors Valeport Midas SVX2 for profiling and Valeport miniSVS for surface measurement. Both sensors include digital time of flight sound velocity, and the SVX2 also acquires CTD profiling. The scope also includes a QPS QINSy hydrographic data acquisition, navigation and processing software package and MacArtney’s CORMAC Q2 winch intended to tow the side scan sonar. 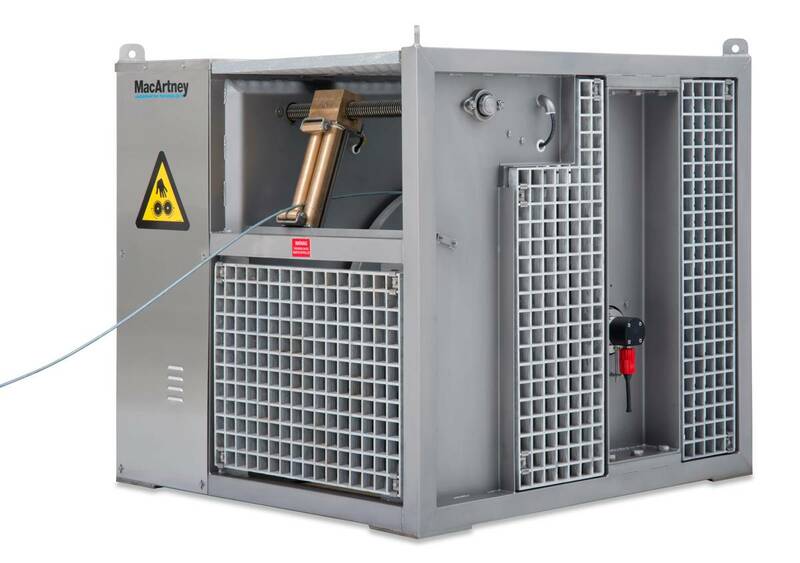 Supported by its suppliers and the Socarenam shipyard, MacArtney France were in charge of and conducted all the testing procedures resulting in the equipment having been successfully accepted. The high quality of integration allows to reach a speed of 13 knots while keeping a high level of bathymetry quality.